Africaphotos.com is primarily a source for stock images that are available to newspapers, magazines, or organizations with a need to illustrate a subject or theme. The photos are listed by subject (i.e. education, health) or place (i.e. Liberia, Charles Taylor). 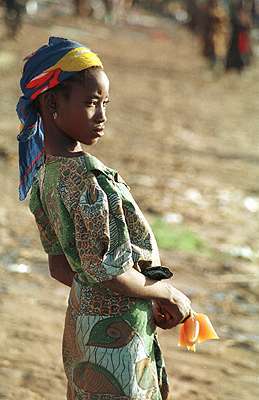 If you are a non-profit organization, or an NGO, Africaphotos.com will provide images to you at a greatly reduced cost. This site also contains a series of documentary photoessays. We will soon be adding new work from both African and foreign photographers whose work has been published worldwide. Please check back frequently for new content. The site index provides direct links to all pages at Africaphotos.com and is an easy way to search for the stock or photoessays you may be looking for. As Africaphotos.com grows, so will our list of links. Check here for websites featuring news and photography from Africa. We will also list non-Africa related websites that are similar in content and spirit. If you have comments or questions about any of the photographs on display here, please contact Africaphotos.com. We appreciate all feedback. If you wish to acquire images for use in your publication or website, please click the order button on the menu bar across the top. 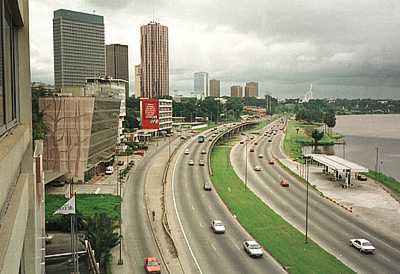 From there, you can email your inquiries directly to Africaphotos.com. Please be sure to include the photo number (or numbers) with all correspondence. Africaphotos.com would like to thank the Washington DC Commission on the Arts and Humanities for helping to make this website possible. © Notice: Please remember that all photos on this website are under the protection of US and International Copyright Laws. None of the information provided here can be reproduced, copied, manipulated or used whole or in part without the permission of Africaphotos.com. Africaphotos.com is operated by photographer Robert Grossman.